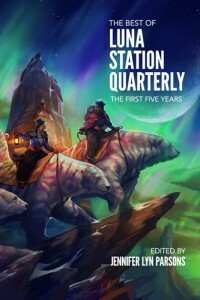 Luna Station Press is proud to celebrate the fifth anniversary of our flagship Quarterly with this special anthology. The writers gathered in these pages, from every corner of the globe, are explorers of wonder, magic, and places beyond the stars. 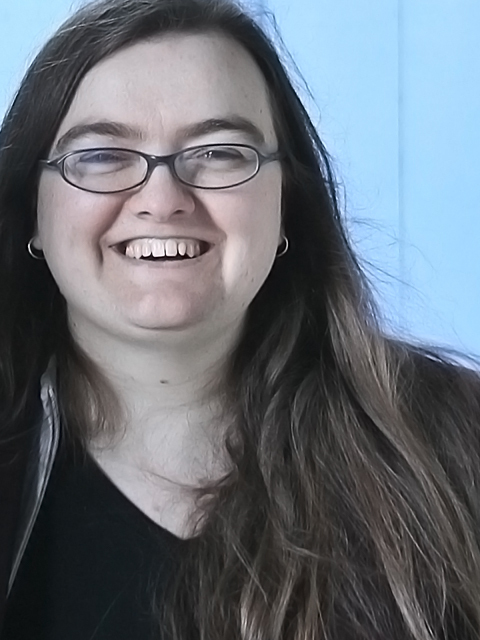 They are also explorers of what makes us human, in heart, mind, and spirit. Come explore the best we have to offer, as we look back fondly on the last five years and look ahead at what’s to come. 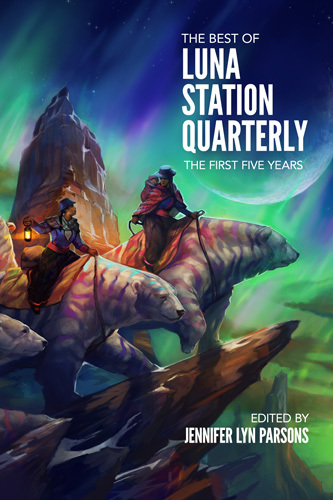 Featuring fifty stories by emerging women writers, with cover art by Hugo award-winner Julie Dillon.